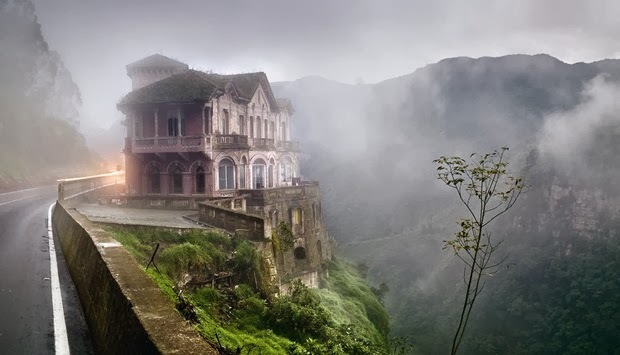 This Amazing Hotel is located in Del Salto, Colombia. 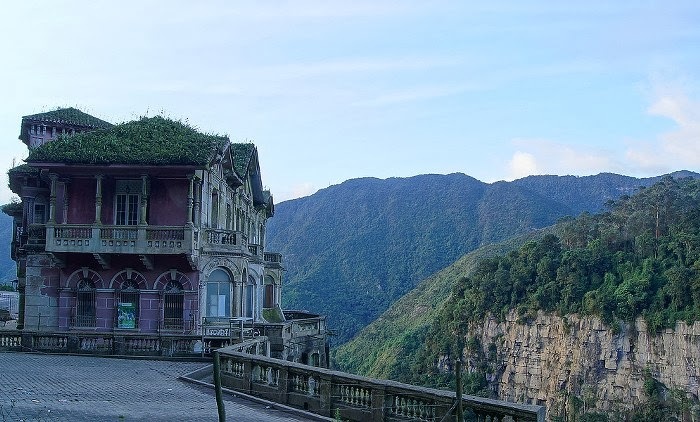 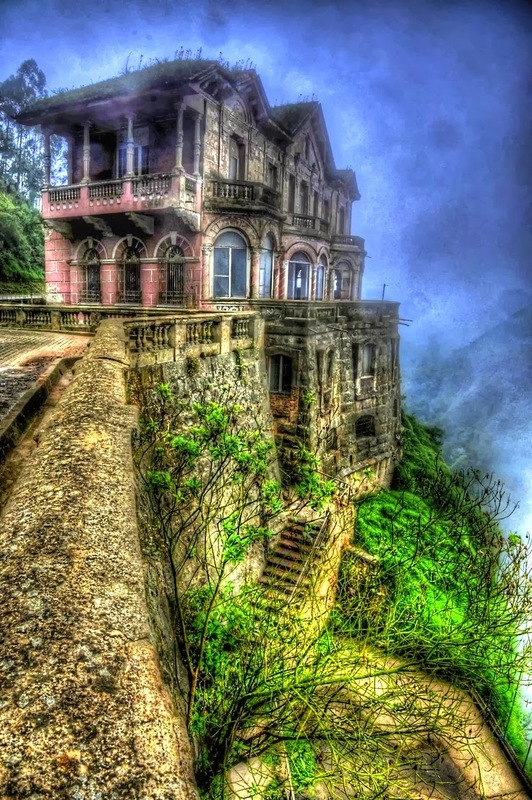 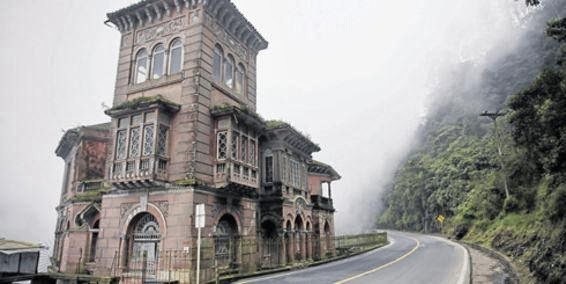 Also know as Haunted Hotel Del Salto, Colombia. 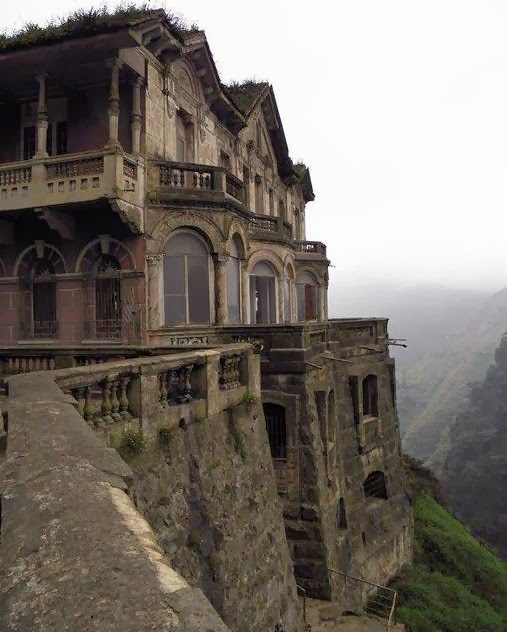 I hope you will enjoy this place. 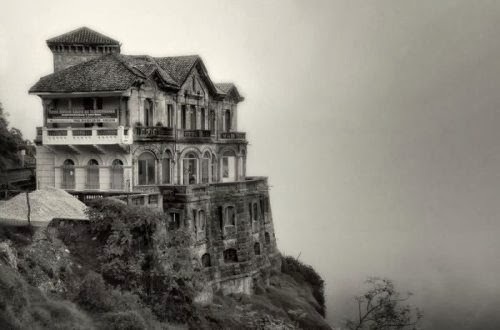 Click here to read more about this hotel.